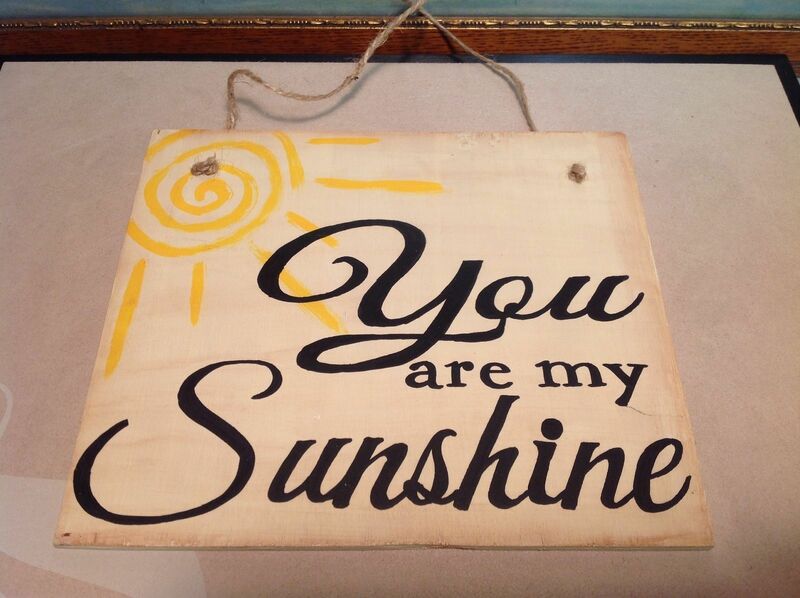 From one of our newest "satellite" workshops - a home based USA middle America family supporting themselves through these fun and whimsical signs and available exclusively through Elf Works Lane! 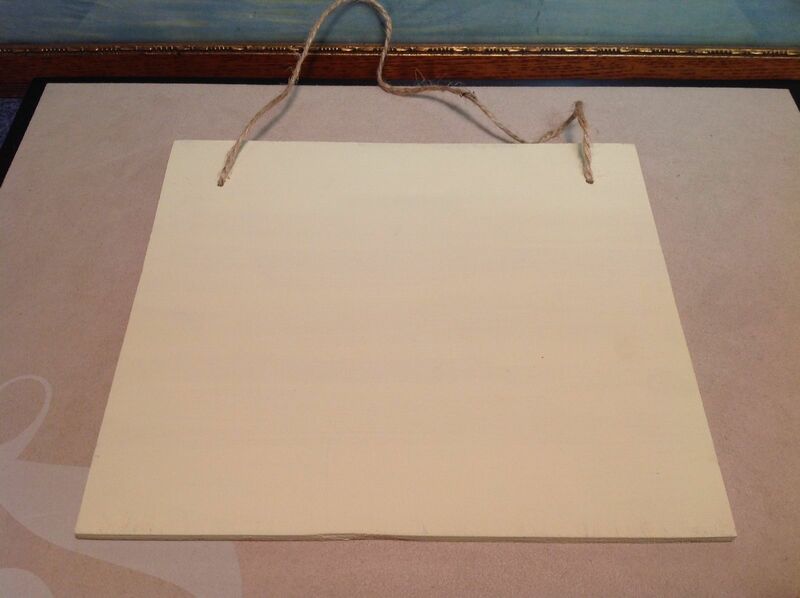 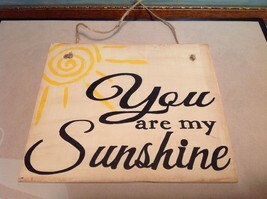 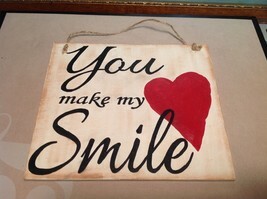 This sign is hand painted and measures 8" x 7", and has a cute hand tied rustic primitive mini rope. SUPPORT Made in America!